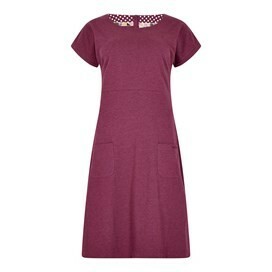 Whatever the weather, nothing beats a comfortable, jersey dress and our new Talia is exactly that. So throw on this fuss-free, effortlessly stylsh dress and you'll be ready for the day. Very happy with my purchase, lovely quality.